There are different things to consider when investing in the food and confectionery industry. One of the key ones is the type of machinery that you will use to boost your production process and maximize your profits. You will need many machines to automate various production elements. Thankfully, there is now a machine that can take over even work exclusively handled manually in the past, like mixing your dough, apportioning it, and cutting it into various shapes. This is the tabletop depositor. Other than this, almost every confectionery has a machine to minimize the time and costs involved in packaging their baked treats and maintaining the sanitation levels required in this crucial process. The structural design of your product’s packaging can be conceived by a contracted agency or your packaging product manufacturer. Either way, you should factor in the costs of creating the design, as well as its conversion into CAD files. You should have the value of your structural design upfront and know what is included before you embark on your product’s packaging. If you already have a fundamental design in place, your packaging’s manufacturer might need to modify it so that it suits your packaging machine. The graphics applied to your packaging will also determine the costs of the production of your packaging. If you opt for a highly customized graphic design rather than an average brown box for instance, then this increases your hard costs. In most cases, the graphic design for your packaging will be handled by the same expert who does the structural design. After the finalization of your graphics and structural designs, customizing your package to meet your run volume, print method, and material is the next step. 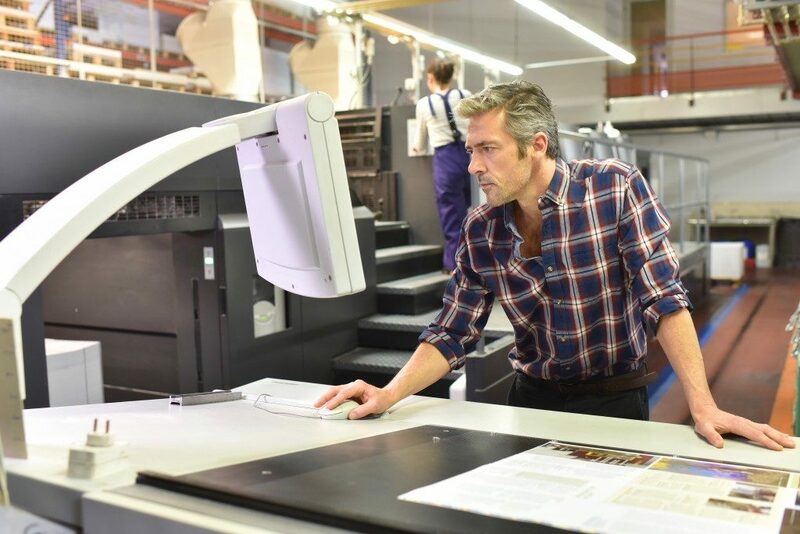 You should involve your packaging machine advisor early on in your structural and graphic design to ensure that what you pick fits your machine. When evaluating the quote for the custom manufacturing of your package, understand what it covers. Most include the shipping of the box to your store, any setup, and additional tooling costs. A few or all the components of your products’ packaging might be stock items that should be factored into your expenses. These include bags, bottles, vials, and labels. 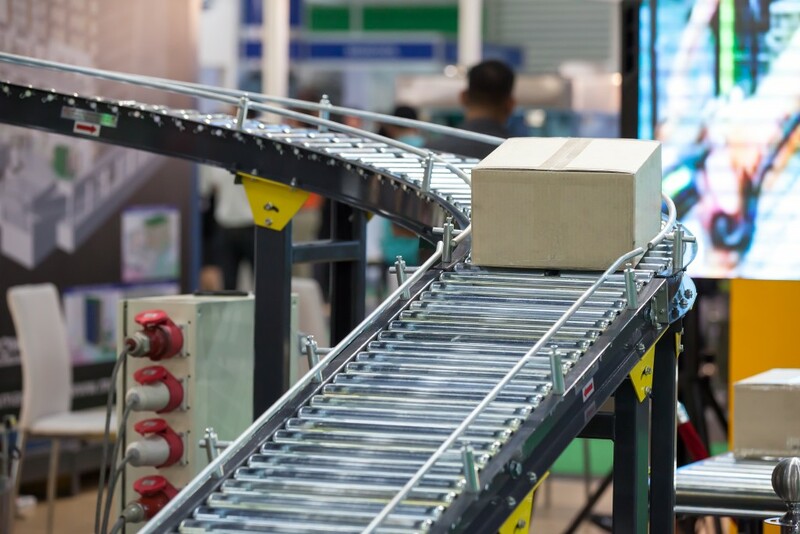 Evaluate the packaging supply chain from the beginning to its end and factor all the supplies that you might need into your total packaging expenses. Buying a packaging machine for your confectionery or food industry will do little on your bottom line if you do not consider the given hard costs. By adding these costs, you have a clear picture of how the machine will affect your production. This allows you to improve on different things that might further lower your production costs.